Author: Charles H, Baker & Co. 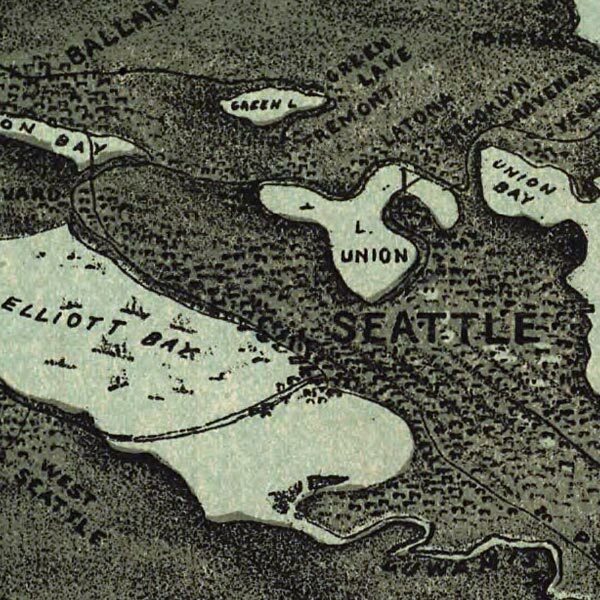 This map isn't part of any series, but we have other maps of Seattle that you might want to check out. 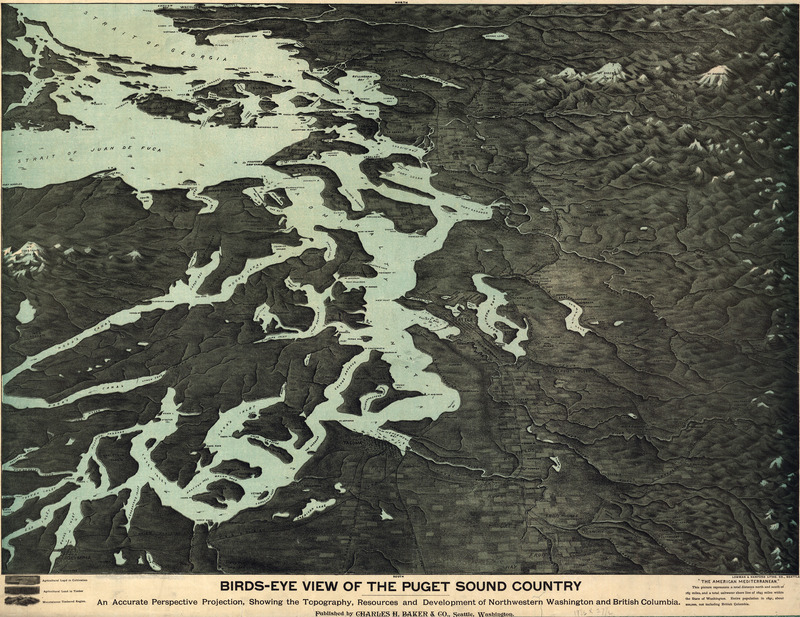 Baker's birdseye map of Seattle [gmap] in 1891.